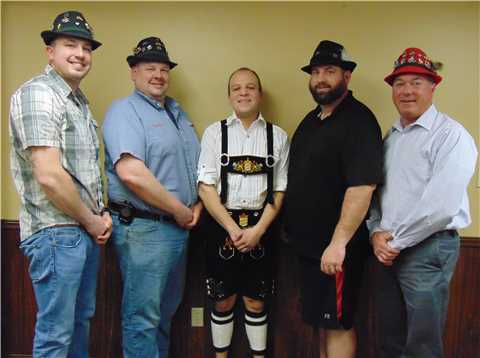 The Decatur Chamber of Commerce is hosting its 2nd annual Germanfest in partnership with our main sponsor Oakwood Mutual Insurance. 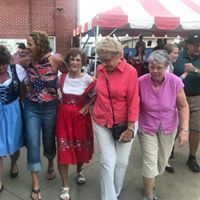 The festival will be held on Friday August 23rd, from 5- 11 pm on the Madison Street Plaza in Downtown Decatur. 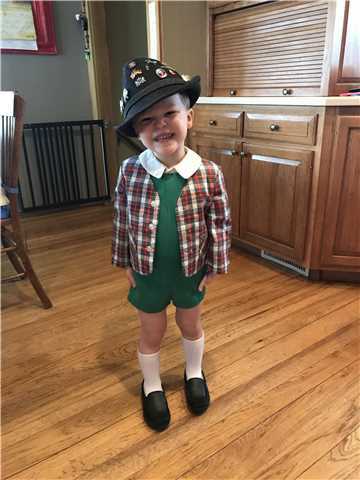 Polka Lessons will be held at the Riverside Center in July and August for those wanting to participate. 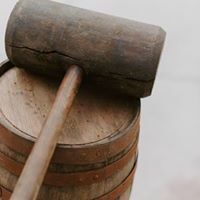 The Germanfest Committee will open the festivities with Mayor Ken Meyer Tapping the official wooden keg from Bavaria. 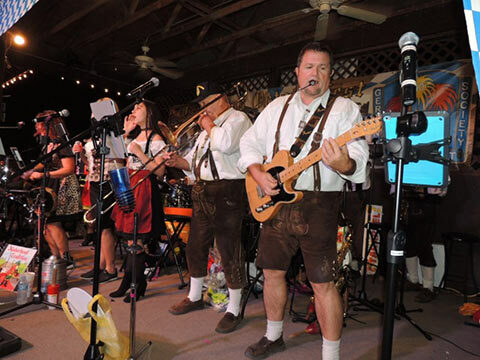 Music will be provided all evening by The Franz Klaber Orchestra (The Klabberheads), an interactive 13 piece band from Hamilton, Ohio, will be entertaining the crowd all night. 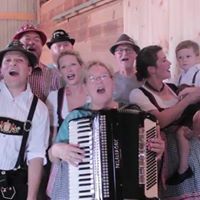 This will be a family-friendly event, with Polka dancing and traditional German food including Bratwurst, Sauerkraut, German Potato Salad, Pretzels, and large variety of desserts. 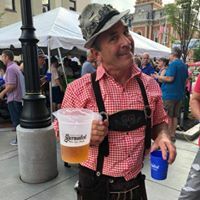 A (Biergarten) beer garden serving the best beers in the entire world … German beers, will also make you feel as if you’ve been transported straight to the heart of Bavaria. 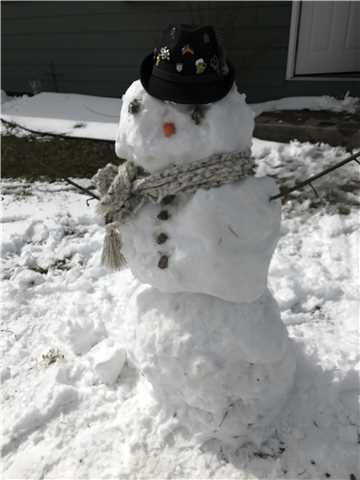 Merchandise, including Alpine Hats, Hat pins, Beer mugs & Pitchers will be sold during the event. Safe Ride Home within 10 mile radius of Downtown will also be available every ½ hour based upon demand. 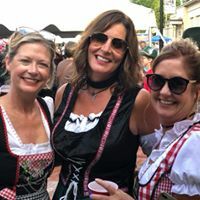 So, men put on your Lederhosen and ladies put on your Dirndls and get ready for a good time for the whole family at the Dekatur GermanFest … Prost! 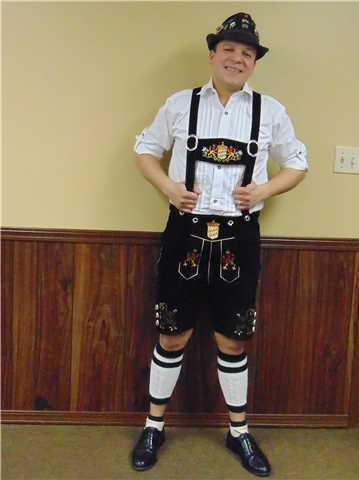 Thank you to Germanfest sponsor German Mutual!